It is official now. 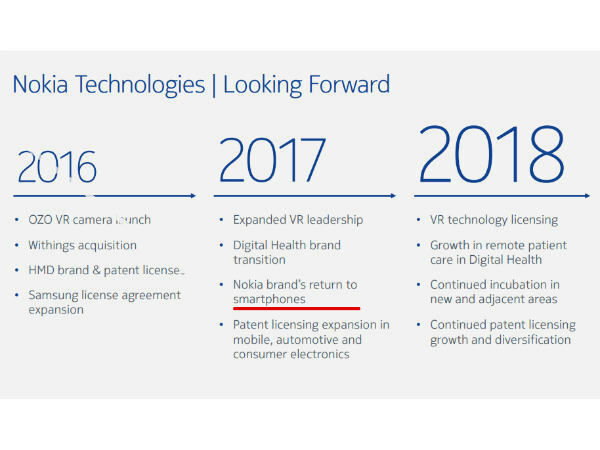 Nokia, at their Capital Markets Day 2016 event has officially confirmed their eyes on re-entering into the smartphone business. Rumors have it all these days. But, the much-awaited news about Nokia's re-entry to smartphone business is official now. At the Nokia's Capital Markets Day 2016 held on November 15 exclusively for investors, the company, in their presentation has stated their entry to smartphone business as 'Nokia brand's return to smartphones'. 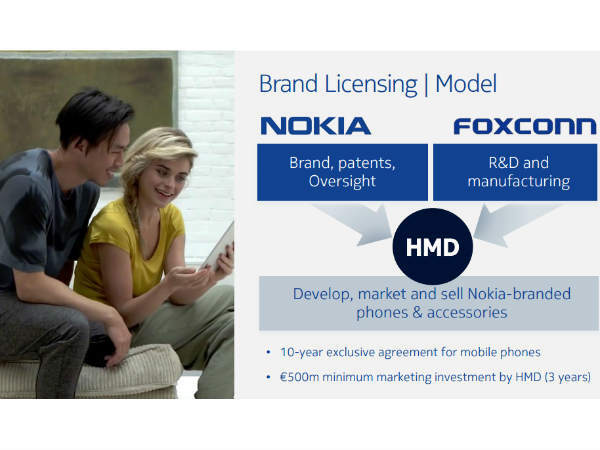 As we already know that Nokia is being purchased by a Finnish company, HMD Global, a six months ago. 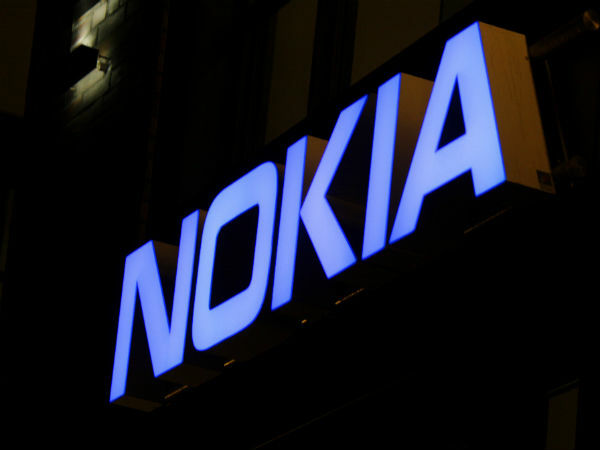 Taiwanese giant, Foxconn, in partnership with HMD Global will manufacture the Nokia phones and HMD will sell the Nokia-branded phones when they go official. So, this is how the process works. Nokia's partnership with Microsoft will end by this December, which means that HMD Global can release the phones with Nokia branding. In mid-August, an executive from Nokia confirmed that they are looking forward to launching three to four Nokia smartphones by the end of this year. However, rumors suggest that one of the first Nokia smartphones to be released will be the Nokia D1C. Having said that, we have already received the complete specifications of the smartphone, minus the display size and battery capacity. 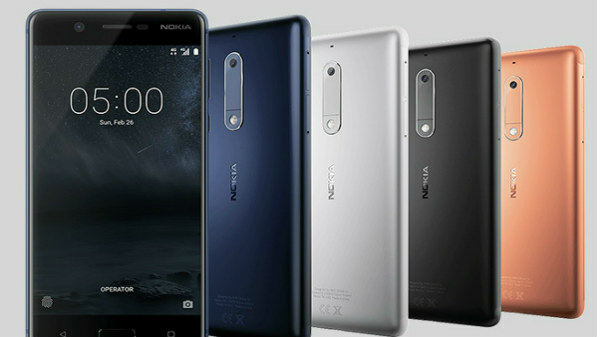 The Nokia D1C is expected to feature a 5-inch or 5.5-inch display with a 720p resolution. Popular benchmark site, GeekBench says the smartphone will be powered by the entry-level octa-core Qualcomm Snapdragon 430 chipset along with 3GB of RAM and 32GB of internal storage. 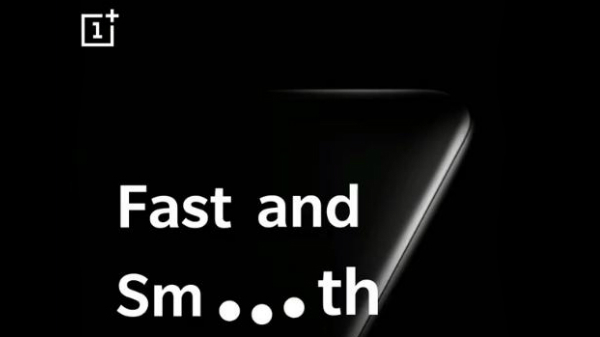 There will be 13MP rear camera and an 8MP front-facing snapper. One of the interesting aspect in this Nokia D1C is that it will run Android 7.1 Nougat out-of-the-box. All said and done, Nokia is planning to hold an event on MWC 2017 from February 27 to March 2, where all these phones are expected to be unveiled.